According to WWF’s Living Planet Report, published in October 2018, “we are the first generation to know we are destroying our planet and the last one that can do anything about it.” It’s just the latest stark warning of how much damage we’re doing to the planet through over-consumption of land, energy and food. 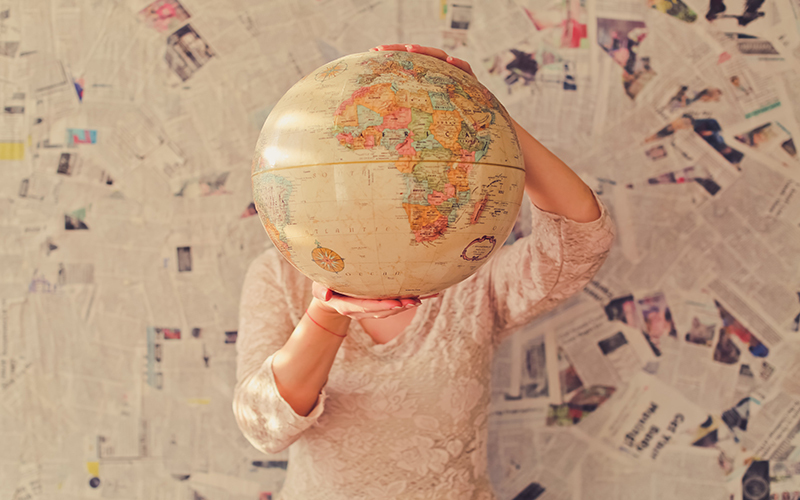 We at LOTI are all about having a good time and making the most of the amazing city we call home. But we’ve also been inspired to make a few small changes to our lives lately as we try and do our bit to reduce our impact on the planet. Here’s a few small swaps we’ve made. Last year’s UN report on climate change recommended a big reduction in meat intake as the number one way to reduce our carbon footprint. You don’t have to go full on vegan of course – just swapping out meat for plant-based alternatives a few times a week can have a big difference for the planet and your own health. There’s really never been a better time to do it too with all major supermarkets having excellent vegan ranges. We’re particular fans of Marks & Spencers’ new Plant Kitchen range which includes everything from vegan burgers and green Thai curries to quick lunchtime sandwiches and cauliflower popcorn bites. Huel is another great switch to make. It’s a powdered food that has everything you need for complete nutrition, from protein to vitamins and minerals. It’s completely vegan and its carbon footprint is minimal. Obviously you don’t want to be eating it for every meal but we’ve been mixing it up for breakfast every morning and we’re loving it. It’s quick and easy and if you buy the big bags of it you never have to worry about getting stuff in for breakfast and then eating Pret croissants when you’ve run out of food. 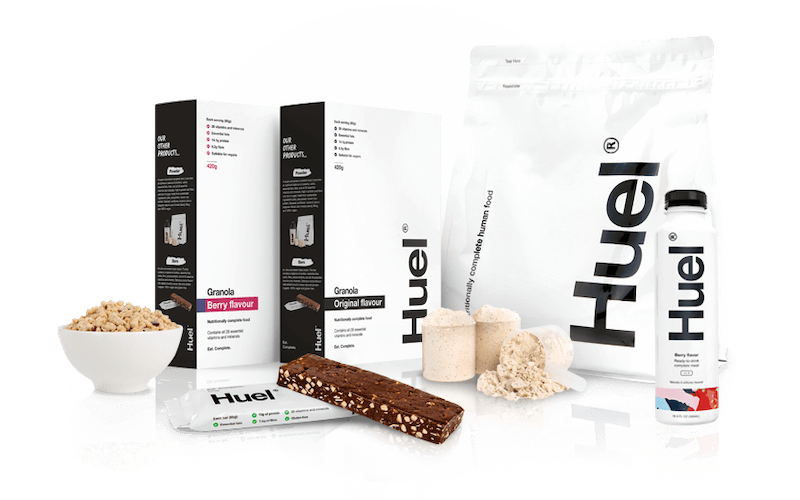 If you don’t fancy the powder though, Huel also make ready made drinks, snack bars, and granola. Then there’s ‘bleeding’ vegan burgers – check out our guide to the best ones in London. 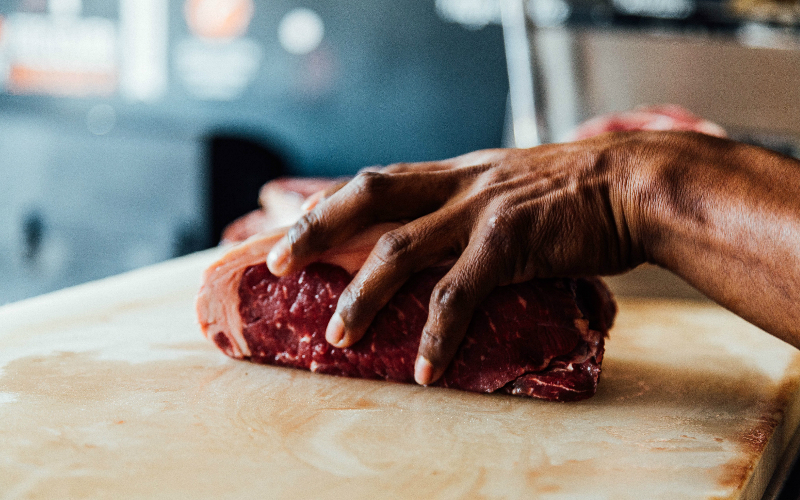 Unless you’re vegan, you’ll still want to eat meat sometimes and, when you do, there’s plenty of ways to make sure that you’re getting the best meat possible. Considering the carbon footprint of an average steak is the equivalent of driving 35 miles in your car, eating quality meat sourced from the right places can make a big difference. We’re excited about The Ethical Butcher, which is currently crowdfunding to get its concept off the ground. Once up and running you’ll be able to order boxes of grass-fed beef and lamb that is organic, free range and reared in a way so as to be carbon neutral. In the meantime, Riverford and Eversfield Organic or London butchers such as The Ginger Pig are good places to use. And if you’re eating less meat, you should still save money even if you spend a bit more when you do buy it. Giving up cheese may be one of the most difficult things for people trying to go vegan, but switching to a dairy-free milk should be much easier. After all, isn’t putting another animal’s milk in your tea or coffee a bit weird? 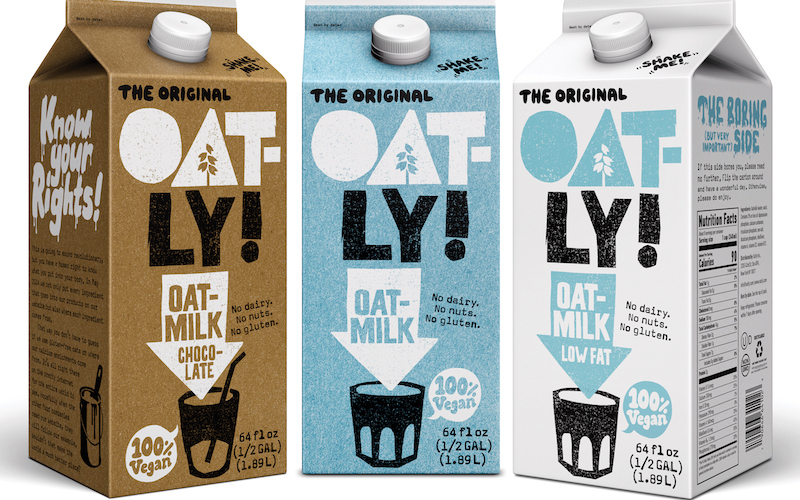 While alt-milks used to begin and end with soya milk, there’s now so much choice out there, from almond to coconut, that you should be able to find one that suits you – we especially like oat milk. Aside from the animal welfare concerns of the dairy industry, cutting down on dairy was again one of the UN report’s central recommendations for reducing our carbon footprints. If you want to read more about alt-milks, there’s a great piece on The Guardian. We’ve been banging the drum for a greater awareness of the ‘dirty’ palm oil industry that is responsible for the decimation of rainforest and orangutang habitat in Indonesia and other parts of the word. It’s a complicated subject so familiarise yourself with our round ups of the worst offending brands and those who are championing the use of sustainable palm oil. 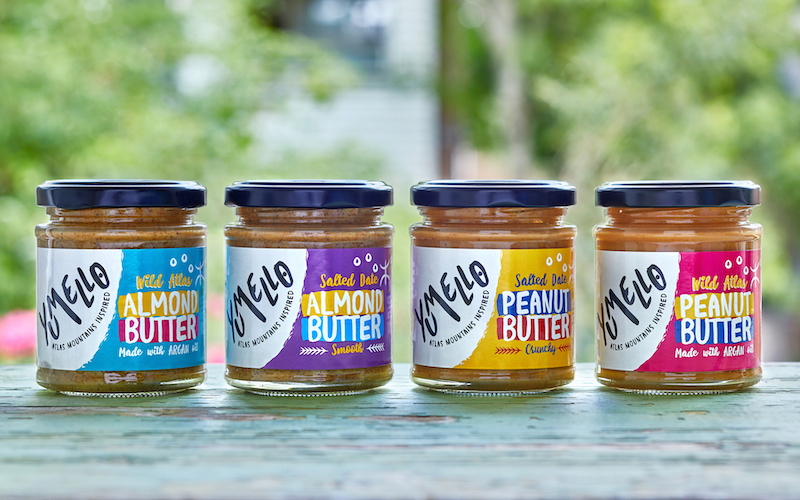 Our new favourite palm oil-free peanut butter has got to be Yumello, who make it with Moroccan argan oil instead – flavours include Smooth Salted Date Almond Butter and Salted Date Crunchy Peanut Butter, as well as Wild Atlas Almond Butter and Wild Atlas Peanut Butter. This one’s had loads of attention so chances are you may already have your own reusable coffee cup. 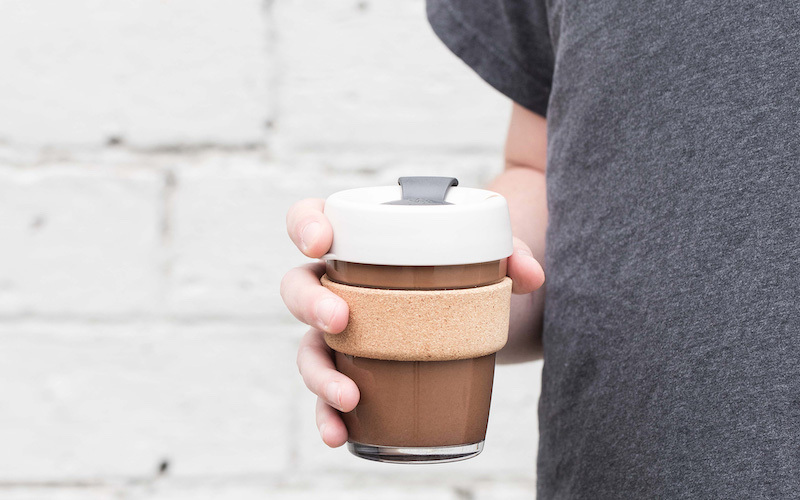 If you don’t it really is a win-win as many places will give a discount on coffee for bringing your own cup and you’ll be saving yet another plastic cup going to landfill each time you do. It’s a ridiculous irony that the increase of land given over to intensive farming is slowly killing the planet yet we waste so much of the food that we already produce. Waste Not is one company trying to redress the balance by making fruit and veg juices from ‘imperfect’ produce that would otherwise be thrown away. Spare Snacks make crisps and dried fruit, and Rubies in the Rubble make a whole range of pickles and condiments made from wonky veg. 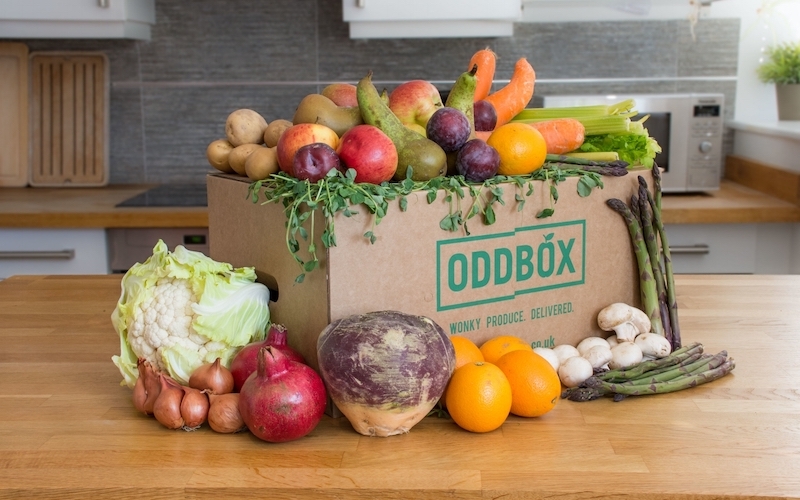 You can even get home deliveries of wonky veg boxes to cook with at home from Oddbox. 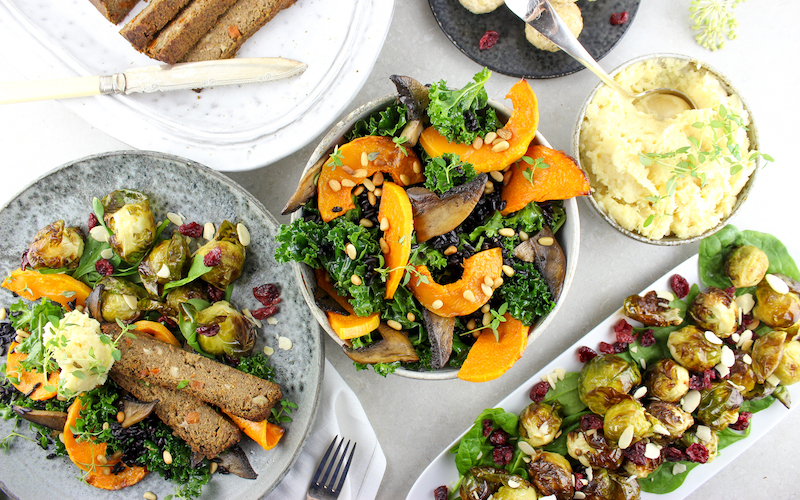 Described as the ‘Netflix of food’, Feedr is an impressive startup that delivers healthy lunches to medium to large offices that have no staff canteens. Whereas lots of Deliveroo or Uber Eats deliveries will come in unecessary amounts of packaging, all Feedr packaging is super eco-friendly and for each meal sold they donate a meal to schoolchildren in India through the Akshaya Patra Foundation. 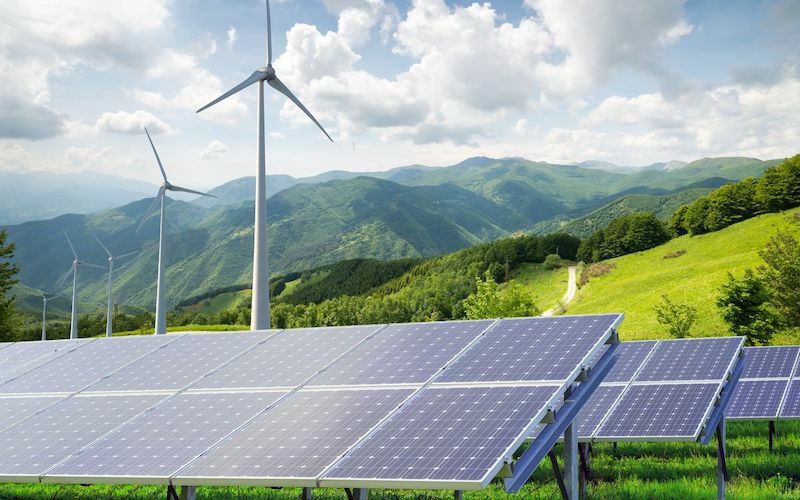 There are tons of alternative energy companies out there – you don’t have to be stuck with one of the big six. Several of them are committed to supplying your energy from reusable, green energy sources. OVO are one of the best known – their basic packages have energy from at 33% renewable sources but for only a fiver extra a month you can have 100% of your energy delivery from green sources such as solar and wind power. Sales of soap bars are soaring in the UK as people shun the plastic bottles that liquid soaps come in. With minimal packaging and luxurious, vegan-friendly new brands on the market there’s never been a better time to go back to the humble old soap bar. 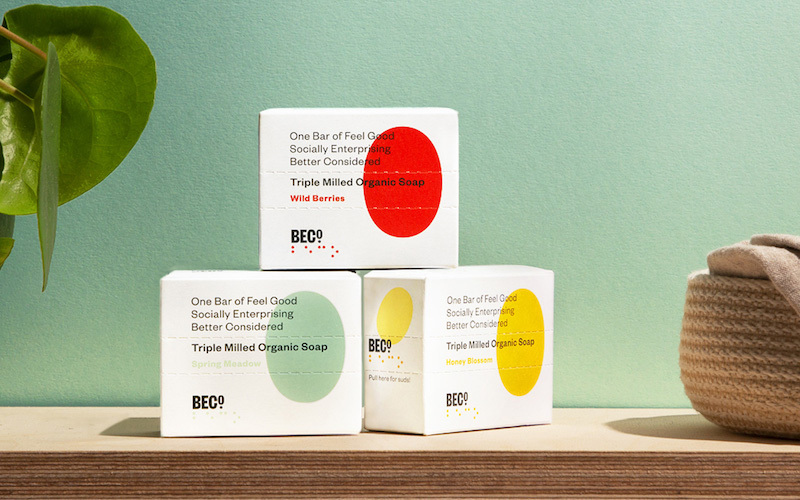 Liberty make some beautiful ones but best of all has to be BECo – the bars are vegan, 97% organic, come in recyclable packaging and they are all made in the UK by a social enterprise that helps create jobs for the visually impaired. Oh and they’re also one of the cheapest, with bars only costing £3. There’s all sorts of plastic-free alternative packaging options out there, which should help you to ditch plastic. Reusable water bottles are an easy win, as well as using beeswax wrapping instead of clingfilm. 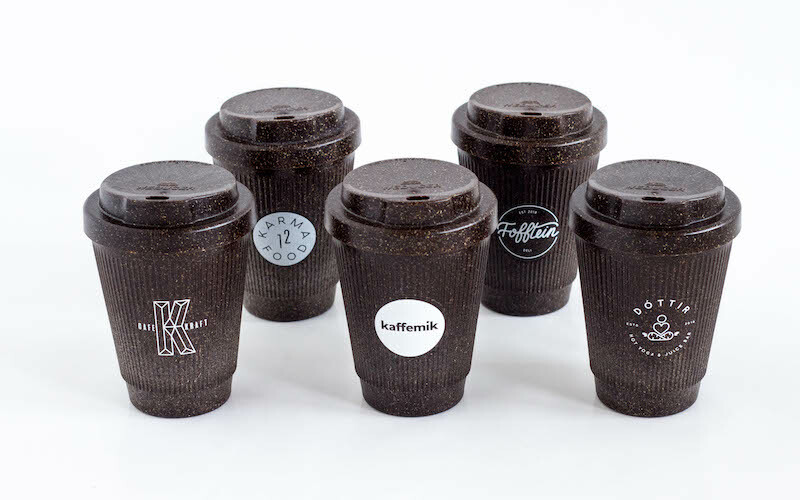 Then there’s the creative companies making insane things out of discarded waste: Kaffeform make coffee cups from old coffee grounds and Everlane has made a coat from old plastic bottles. Restaurants are upping their game too, particularly when it comes to delivery and takeaway: SpiceBox in Walthamstow send out all their deliveries in reusable metal tiffin boxes.